remains customer satisfaction from the quality of both product and past service. 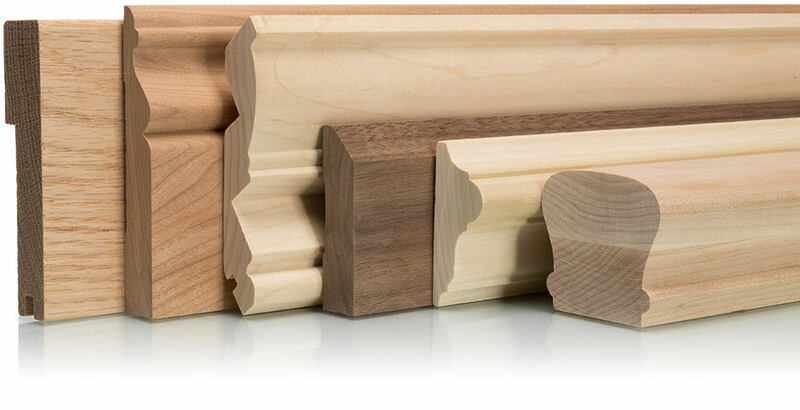 4th Dimension Mouldings, Wood Professionals Working for You. 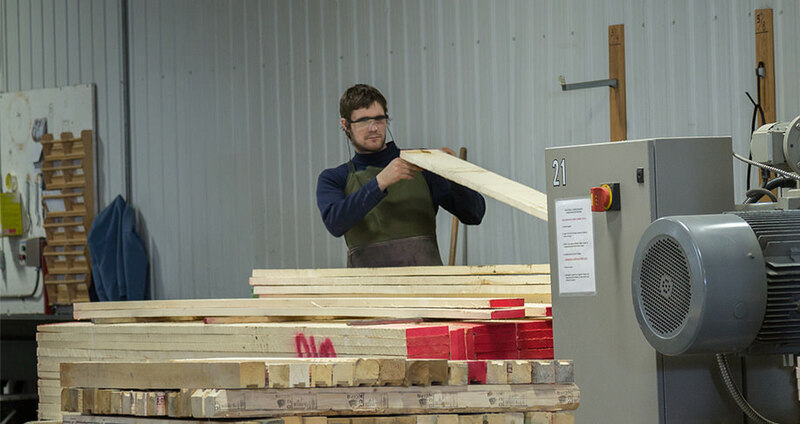 Established in 1992, 4th Dimension Mouldings is built on father-to-son passing on of expertise. 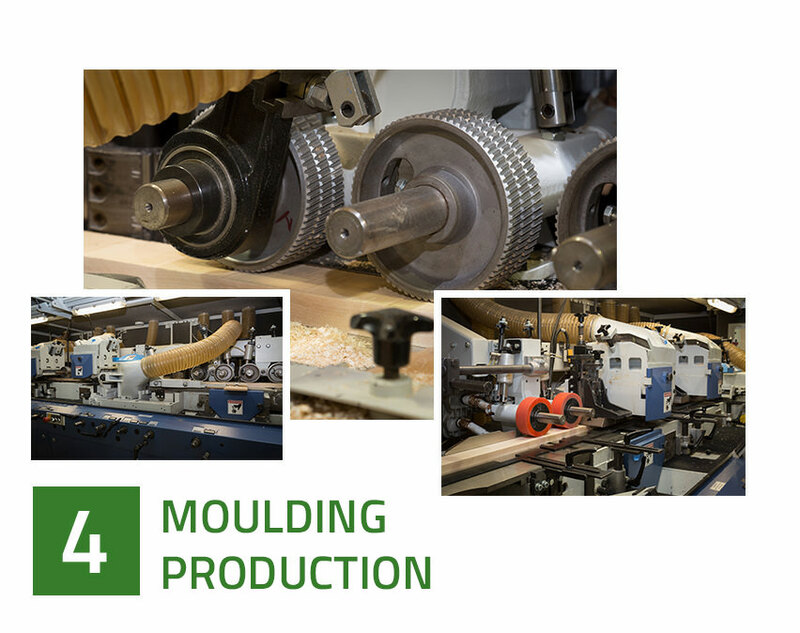 Expert for several decades in the wood mouldings, baseboards, crown mouldings, casings, laminated wood panels, counters, levels, steps, posts, strings and railings sectors, the team of professionals at 4th Dimension Mouldings is continually developing its design know-how in custom and architectural moulding manufacturing for Quebec and Canada. 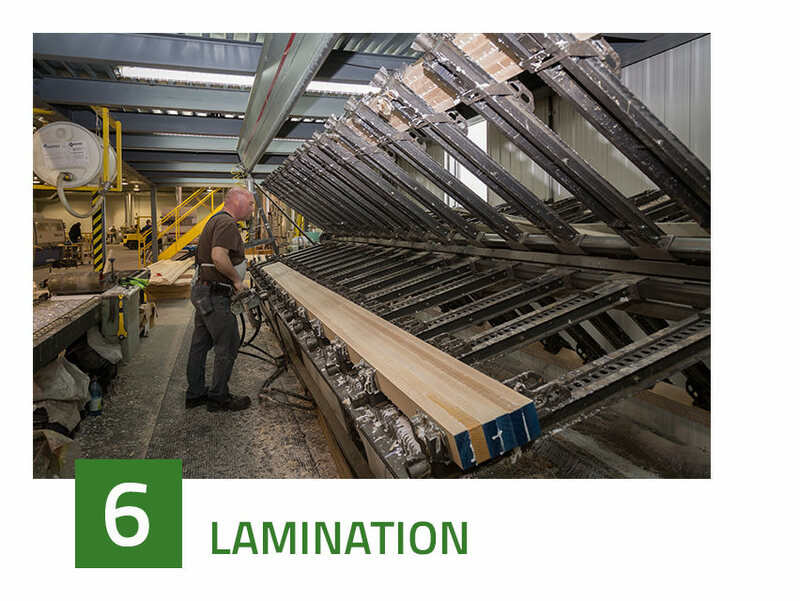 Year after year, 4th Dimension Mouldings has grown thanks to its staff, investments and innovation. 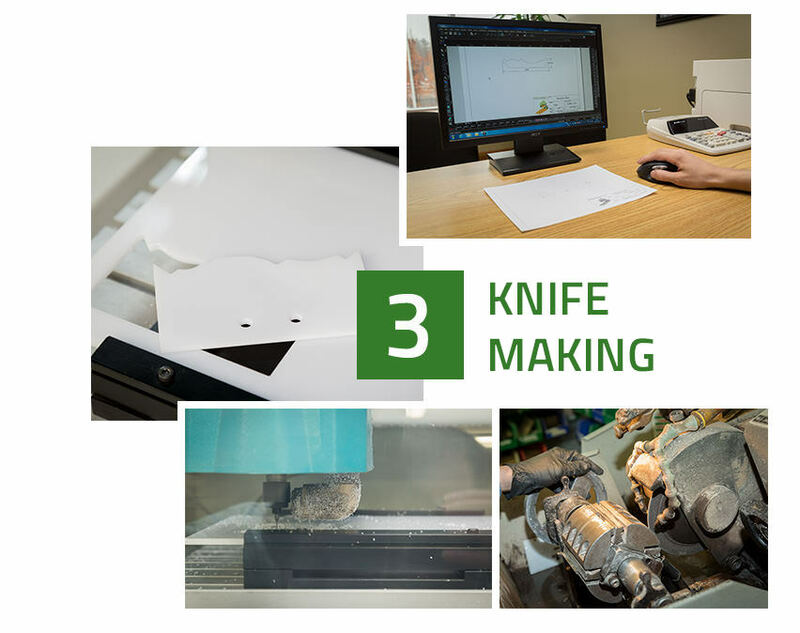 Thanks to the know-how and expertise of its devoted staff, as well as progressively more effective production tools, 4th Dimension Mouldings was able to offer quality products, reliable and flexible solutions to projects of all types, even the most technical. 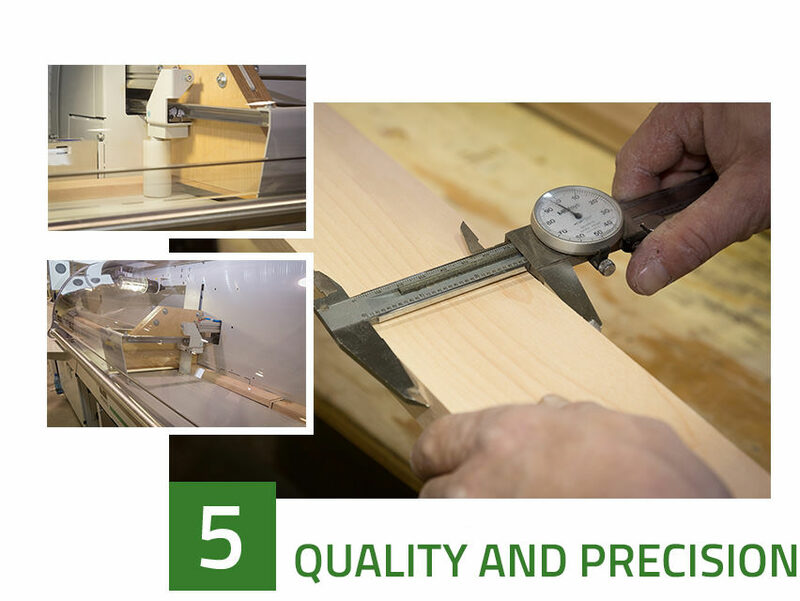 Today, 4th Dimension Mouldings is a team of wood professionals offering a quality product and a flawless level of service. 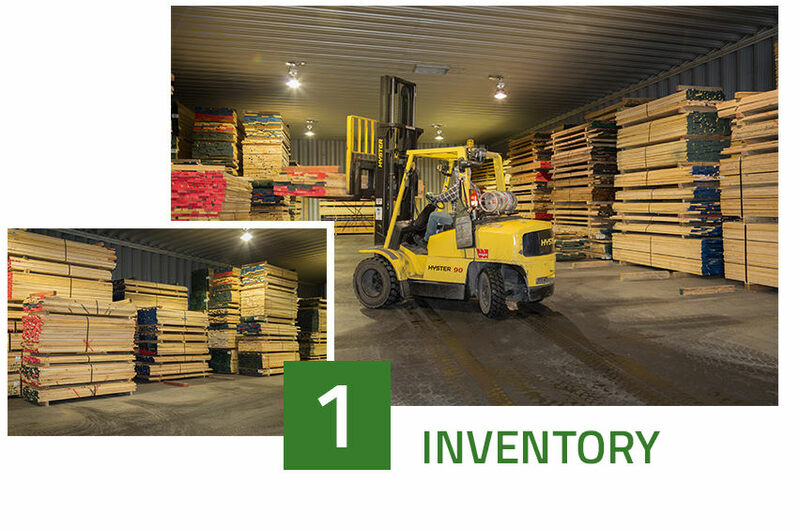 Constantly concerned with the environment, we transform and recycle all production scraps and defective mouldings. 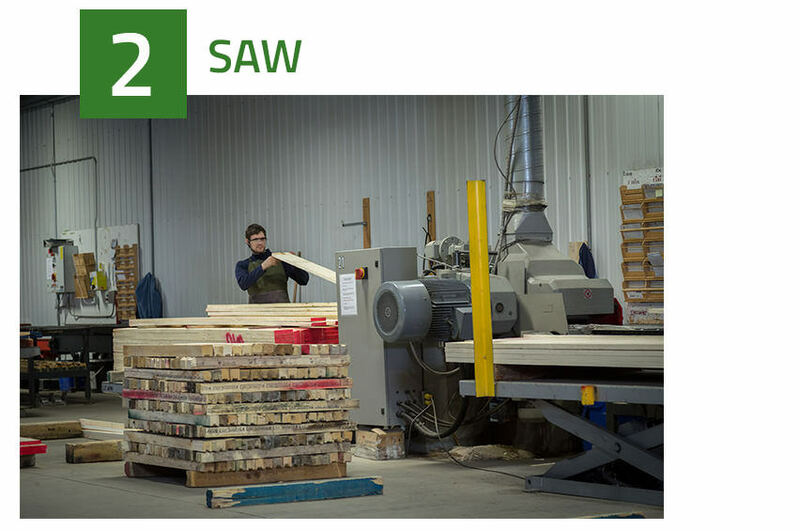 To fulfill market requirements, each 4th Dimension Mouldings team member co-operates by carefully selecting materials used in the manufacturing of hardwood mouldings and other wood products.